I thought the most useful thing I could give you at the start of the year would be a few tips to inspire you as you encourage younger musicians in their learning at the piano. Have a look at each of these imperatives. I hope you can find something that applies to your situation. 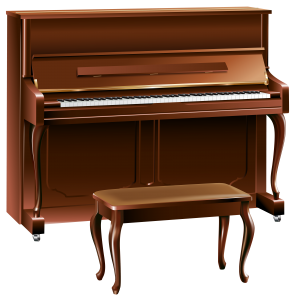 Make a note of which day the lesson is held so that you can ask your child(ren) what they did at piano lessons and have them play it through for you on the same day of the lesson. This is so important because they will still remember what was covered and the enthusiasm is still high. If you are excited to hear about it first your child will be excited to show you. If it is ever appropriate, get them to show you what they learned—let them be the teacher if you are not a musician yourself. But don’t get ahead of them. This is a key way to show your children you value what they are learning. I have seen pupils make remarkable progress when they “teach” Mum or Dad what they have learned. Sort out a routine you are both going to be happy with—including a time length that means they are still keen to come back to it the next day. You may need to remind them, though. Make sure they finish their practice on a high note. (Literally? Maybe 🙂 ), but the main aim is to keep things positive. This is setting up for the long haul of learning, not just the first day. Life will get busy. 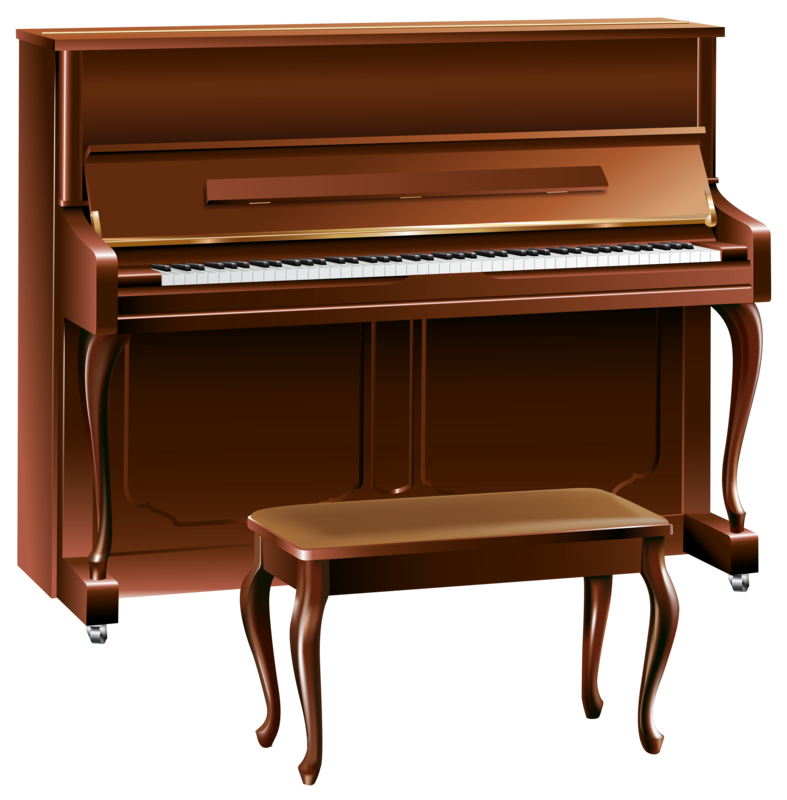 We need to make sure that piano practice doesn’t get neglected in the midst of all the other things that need to happen. Decide on some kind of reward system. It might be when they have reached a certain piece and performed it. It may be that they complete a sticker chart each week with a sticker for every practice completed. A full chart entitles them to a special reward. Attending a musical performance of some sort is a great reward when a reasonable milestone is reached. And if it is someone performing at the piano, it is going to be a great inspiration for your child and also for you to keep them at it. Brag about how well they are doing to friends and family. I know this is not such a Kiwi thing, we have to work at it sometimes. In general it seems my American friends are better at speaking about achievements. Make sure the grandparents get special performances of new pieces often. These mini performances are so helpful when it comes to something a little more formal later. I remember my father was always bragging about what his children were up to and getting us to play our latest pieces for poor unsuspecting visitors. I may have rolled my eyes a few times, but when I look back now all I remember was how proud he was of me. It’s still a special memory. Listen, learn, remind, reward and brag. Basically, if you are engaged with your child’s lessons, they will be too. It may be one of the best investments of time with them you will have.